Our company was founded in 2004. We are engaged in transportation of any goods (stuffs) to your residence. 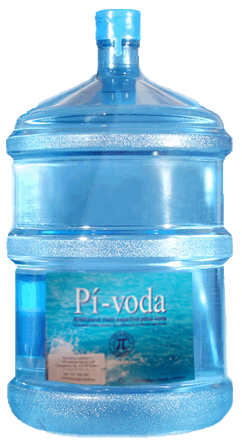 We can deliver Pi-water, goods, foodstuffs. 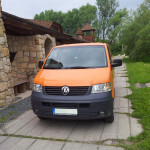 Also we can help with moving stuffs to another place or transporation of person (e.g. wedding, etc. ), price will be agreed in advance.